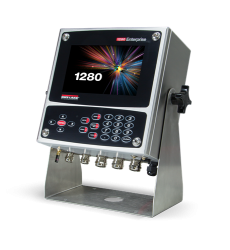 The ZM301 is a simple-to-operate, weight-reading indicator, with high-speed value capturing capabilities of up to 80 times per second. 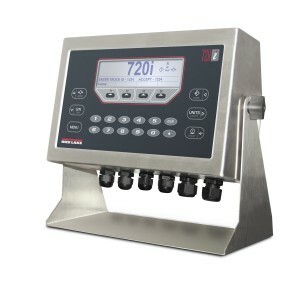 The ZM303 features a numeric keyboard, as well as clearly-displayed buttons for common weighing requirements. 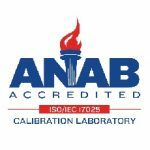 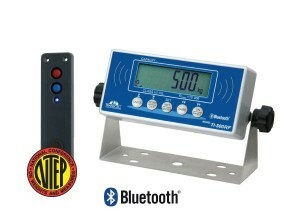 Highly adaptable, programmable Digital Indicator. 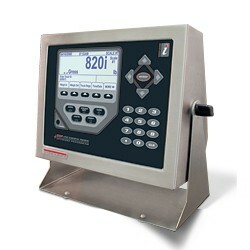 Clean, compact 304 wash down enclosure. 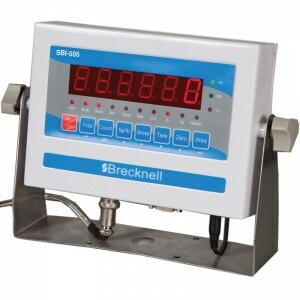 Simple single scale system with a one button counting. 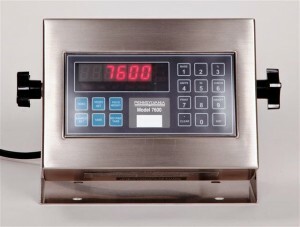 Simple weight or counting scale with the addition of a second scale and a full keypad. 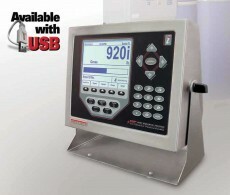 Rice Lake 1280 programmable digital indicator. 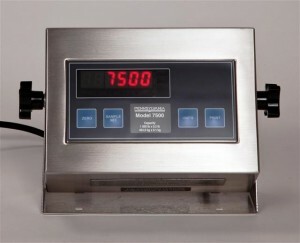 The RF weighing kit offers scale fabricators the capability to effortlessly transform their products from “wired” to cable-free.